Make Your Home's Exterior Shine. 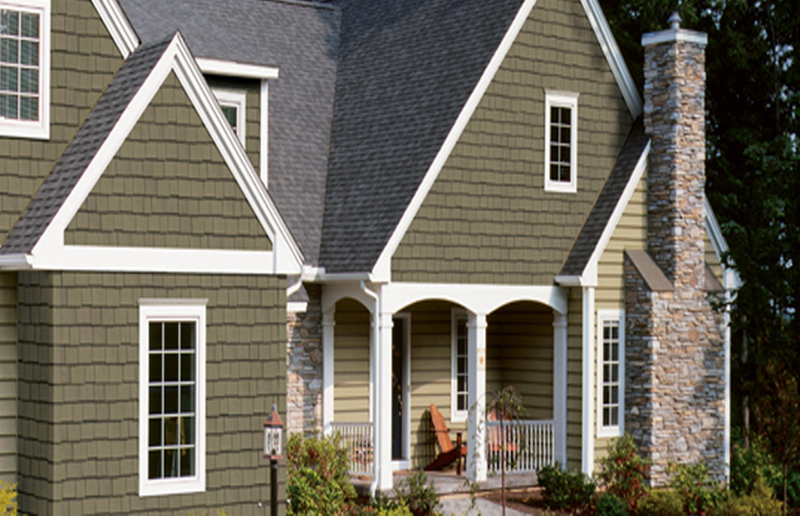 When unfavorable weather rears its ugly head, there is one thing that is responsible for protecting a majority of your home's exterior: siding. Ignoring damaged or broken siding can significantly lower your home's value. To ensure your home's health and longevity, call Owens Corning Platinum Preferred Contractor & JamesHardie Dealer, AROCON Roofing & Construction to help you with this vital part of your home.